SCALLOPS Logistics is a Gujarat based licensed Custom House Agent, International Freight Forwarder, and Transportation Company providing number of services in various sphere of imports and exports. 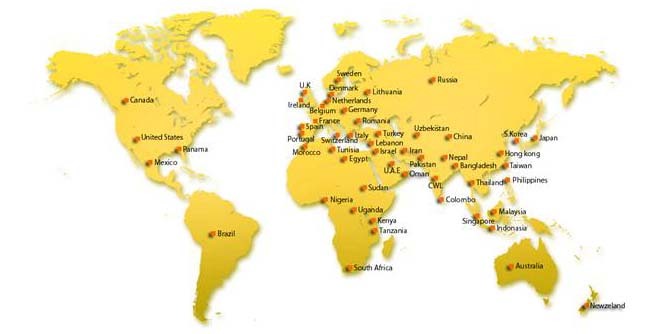 With agents all around the globe, we take care of all logistics solutions and clearance services throughout the globe. We provide comprehensive and end to end solutions for all your import or export needs, which includes custom clearance, sea and air freight with land transportation, warehousing and insurance.